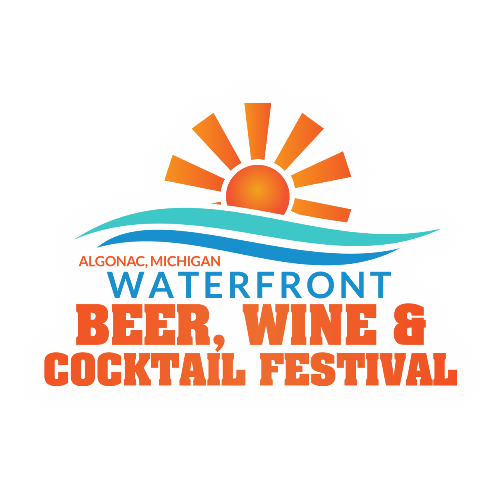 Raise your glass and toast to Algonac’s Beer, Wine & Cocktail Festival! Grab your friends and head to Ann Arbor for College Football's biggest rivalry & party! Includes: Bus Trip, loads of beer and cocktails on the bus with Detroit's Most Festive Party Bus Crowd! Game Time: Check website 2 weeks before game day for departure times and game start. BUY 10 TICKETS, GET 1 FREE!